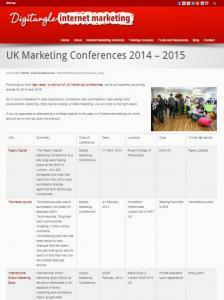 Last year’s list of UK Marketing conferences was pretty popular, so we’ve put together details of a fresh batch of events for 2014 and 2015. There are some pretty exciting line-ups this year, with experts in their field talking about web analytics, conversion rate optimisation, user experience, web design, mobile marketing, social media, affiliate marketing, and about how to get started in the digital marketing industry. 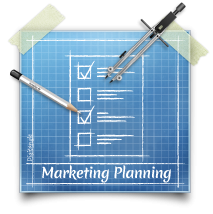 If you’re running or regularly attend an amazing digital marketing conference or event in the UK that should be on the list, then please get in touch.